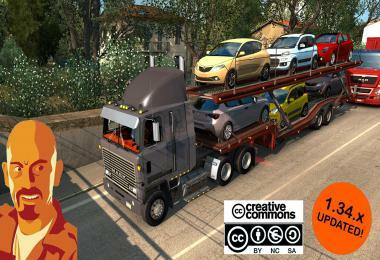 - Updated for version 1.32. 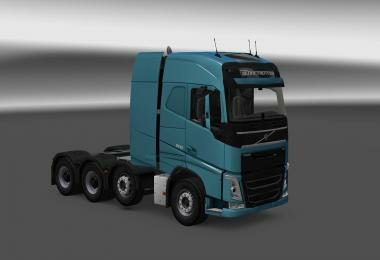 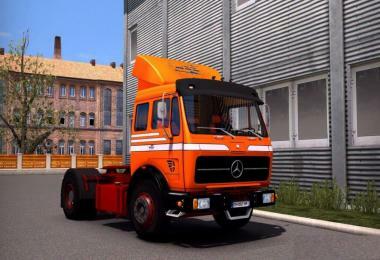 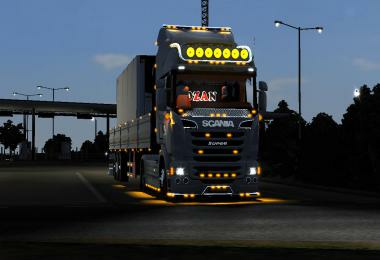 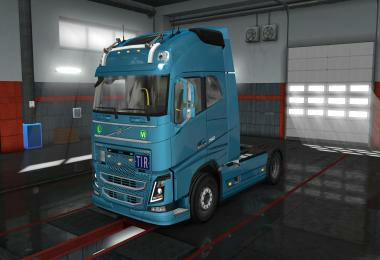 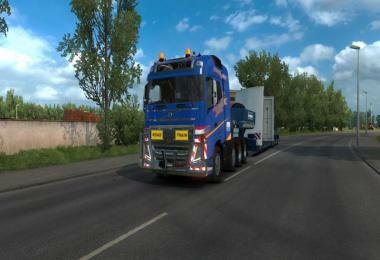 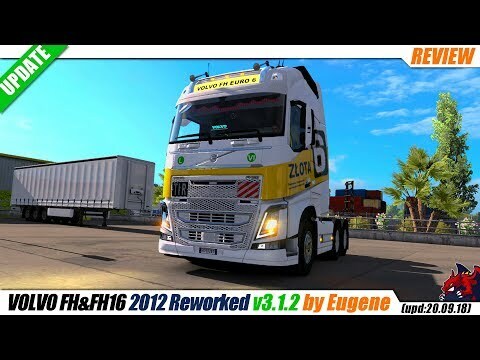 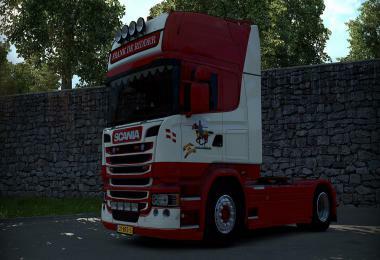 This is a remake of a default Volvo FH16 2012 by SCS Software with tons of new stuff added, such as new bumpers, sideskirts, roofbars. 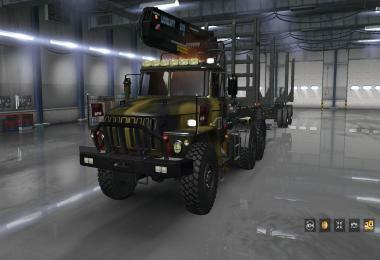 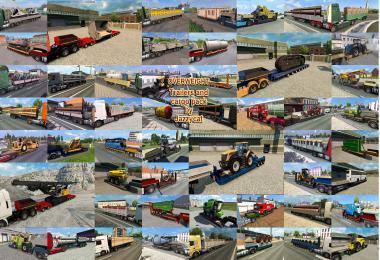 New engines and transmissions, reworked chassis, reworked headlights and many more You can make own painjobs using provided template. 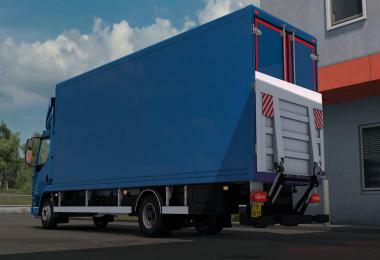 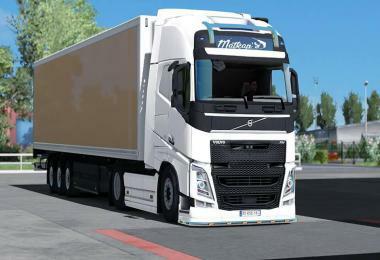 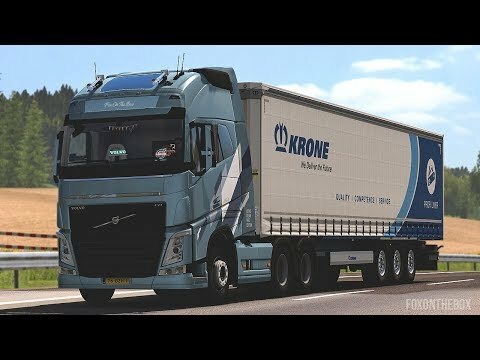 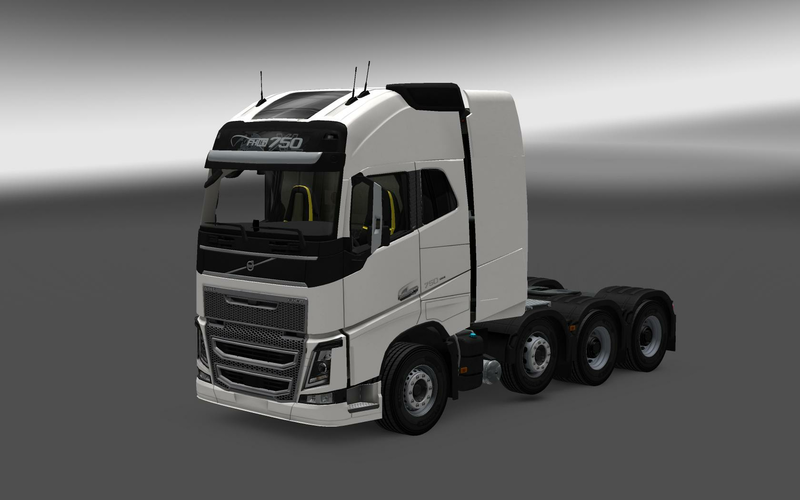 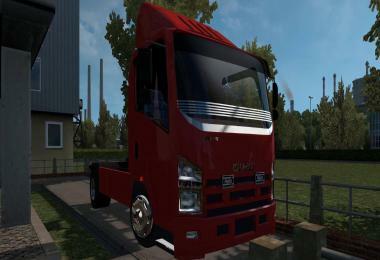 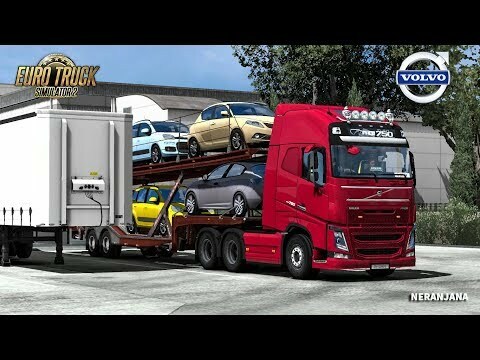 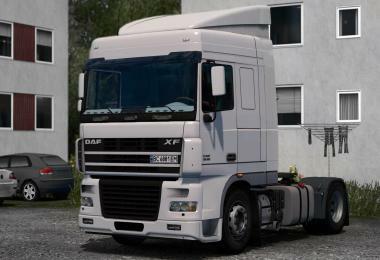 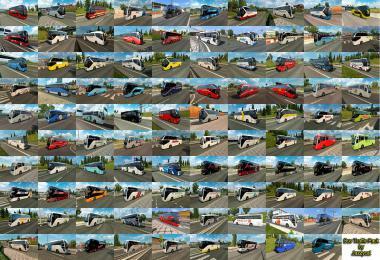 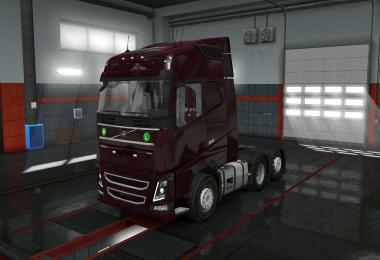 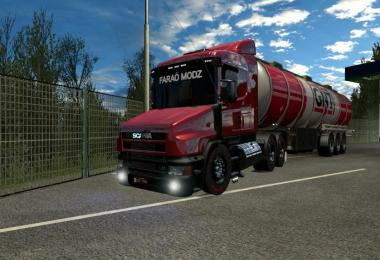 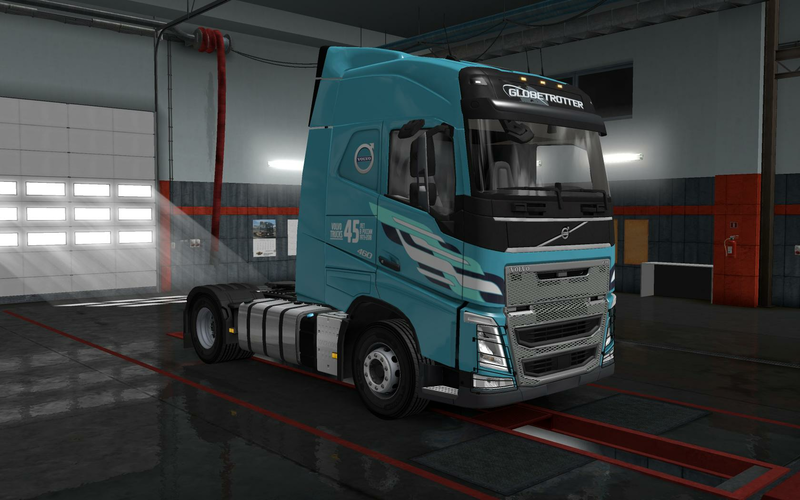 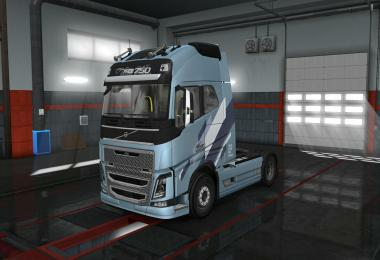 Custom decals described in decals.txt Truck replaces default Volvo FH 2012, also trucks in quick jobs are modded, both EU and UK Showroom models are new aswell.